A replacement for Moore Middle School, the new building serves 1,200 students and houses the MST Magnet. The new building capitalizes on the steeply sloped site as a 2/3-story split level facility. 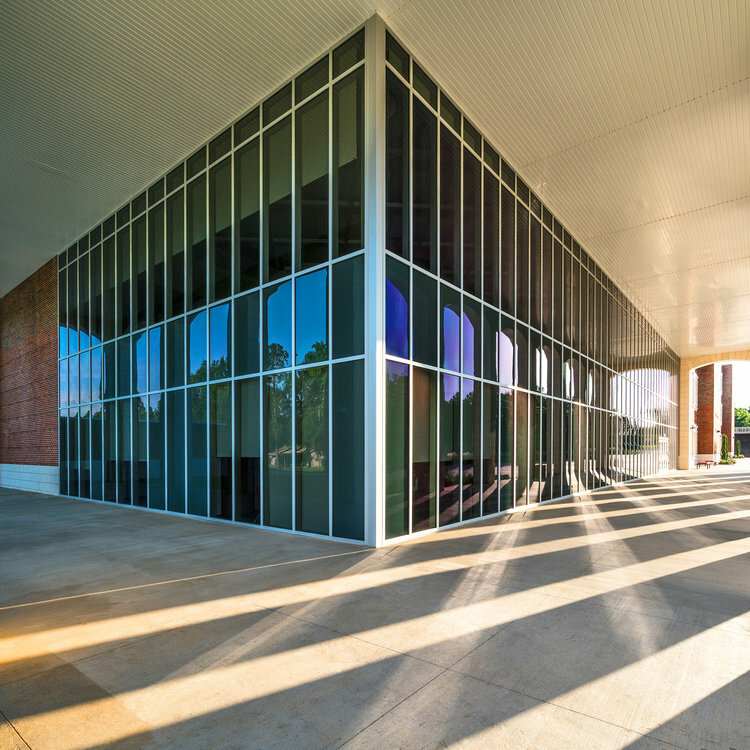 21st Century learning model features include shared-use collaboration spaces on every floor, sheltered outdoor learning spaces in the courtyard and natural light.